WooHoo! 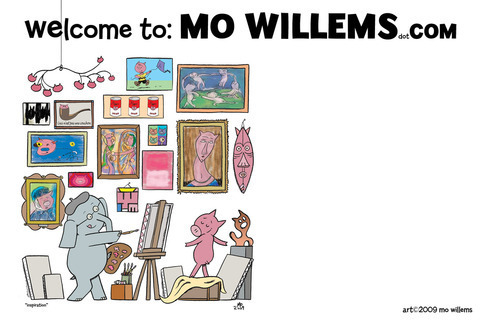 @MoWillems will be in Houston on Tuesday April 23rd. 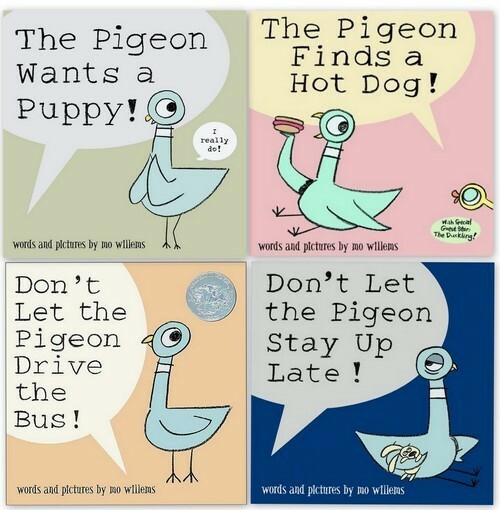 Mo Willems the award winning author of the beloved children’s picture books featuring a precocious pigeon will be in Houston on Tuesday April 23rd. 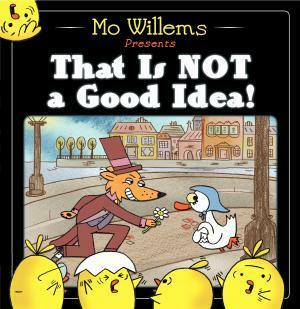 Hosted by Blue Willow Bookshop, Mo will be reading from his new book Not a Good Idea. The event will be held at Meadow Wood Elementary School on Memorial Dr., Houston at 5 PM. Check out Mo’s website for more info, and all sorts of fun! Previous The 10 Most Banned Books of 2012. The List May Surprise You!